Pretty blue flowers but actually I don’t know the name. 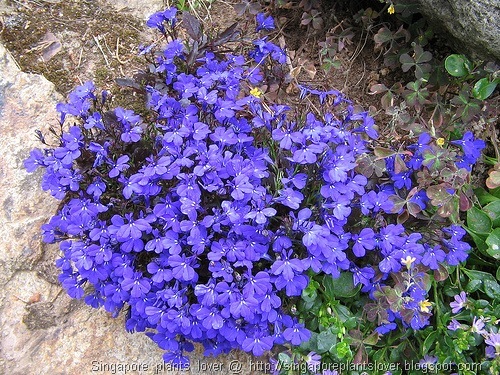 I never seen so pretty blue flowers in Singapore. Most of the flowers here are red, pink, yellow or may be some purple for imported plants, accept blue-pea flowers. Anyone can tell me the name of this blue flowers? Happy Blue Monday. Update: Thank you, Classychassy, thanks for your update, the flowers name is Lobelia. Sorry, I am not a flower expert, but these are beautiful blue flowers. Thanks for sharing with us. Same here -- I don't know the the name of the flowers, but they are gorgeous! 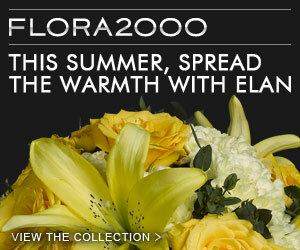 What a beautiful flower for Blue Monday. I'm sorry but I can't help you with its name. I hope you are having a wonderful day.